Amazon is running a huge sale on tiny drives. Today is the day to get SanDisk flash drives on the cheap, with all-time-low discounts on three different options to fit your needs: The 16GB Ultra is $11, down from a list price of $15Remove non-product link; the 64GB Cruzer Force is $13, down from a list price of $18Remove non-product link; and the 128GB Ultra Fit is $25, down from a list price of $38Remove non-product link. True to its name, the SanDisk Ultra's USB 3.1 speeds of up to 130MB/s will ensure fast data transfers. In addition, dual connectors provide compatibility with both USB-C and more traditional USB-A connectors. You can also use the SanDisk Memory Zone app to manage your data all in one place and back up your mobile data with ease. For all these reasons, this flash drive has 4.1 stars out of 5 on Amazon over nearly 800 user reviews. Other capacities of this drive or at or near all-time lows as well. 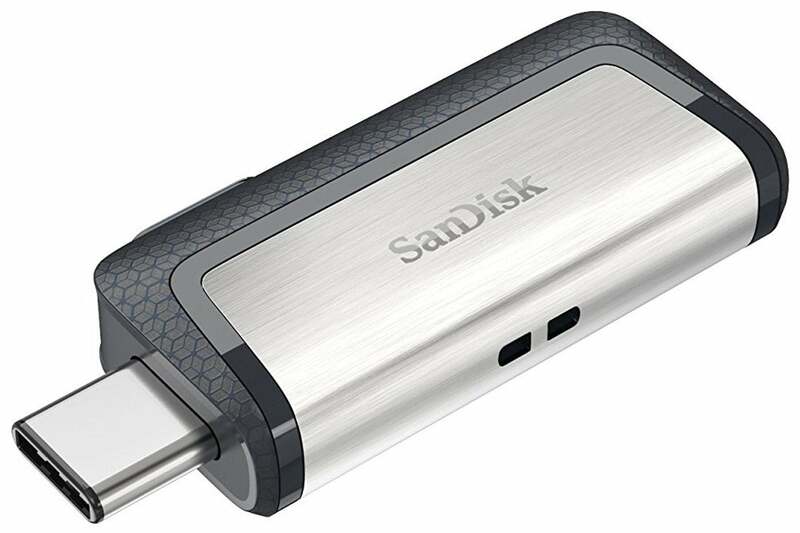 The 64GB SanDisk Cruzer Force uses a USB 2.0 connection to plug into your devices. Because of that, it’s slower than the Ultra, with read speeds up to 24 MB/s and write speeds up to 6 MB/s. But its retractable design and metal casing make this flash drive convenient to take along wherever you go. You can also use the connected SanDisk SecureAccess 128bit AES Encryption Vault and online backup to keep your data secure. This flash drive has 4.4 stars out of 5 on Amazon with more than 530 user reviews. The 128GB Ultra Fit provides the most storage of the bunch. Its USB 3.1 connection is built for speed, with read speeds up to 130 MB/s and write speeds up to 15 times faster than USB 2.0 flash drives. You can also keep all your data secure with the included SanDisk Secure Access. This flash drive has 4.1 stars out of 5 on Amazon with nearly 550 user reviews. This story, "It's never been cheaper to put a 16GB, 64GB, or 128GB SanDisk flash drive in your pocket" was originally published by PCWorld.